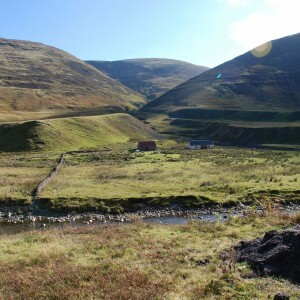 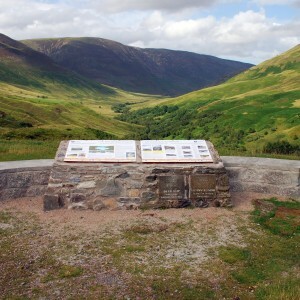 The Great Glen cuts 65 miles across the Highlands from West coast to East coast. 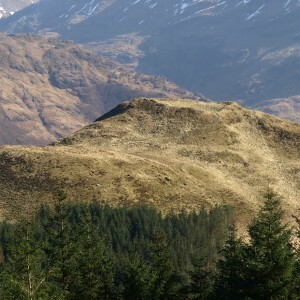 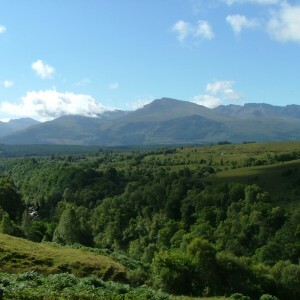 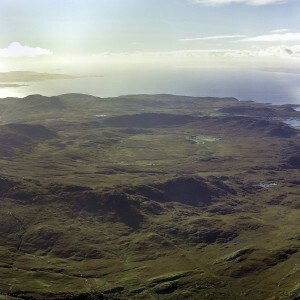 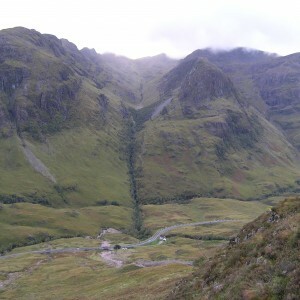 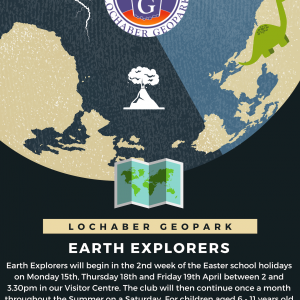 Lochaber Geopark. 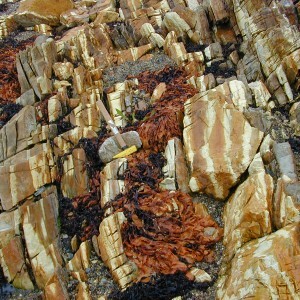 An Outdoors Playground, sculpted by Nature. 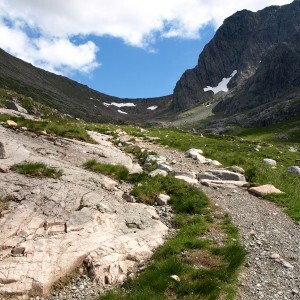 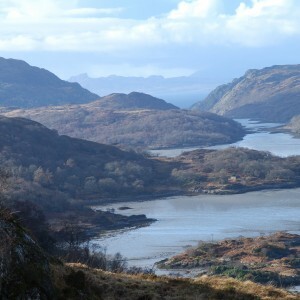 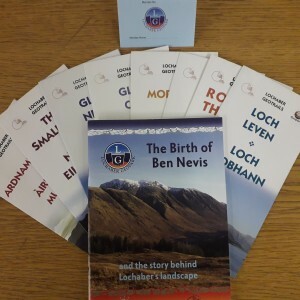 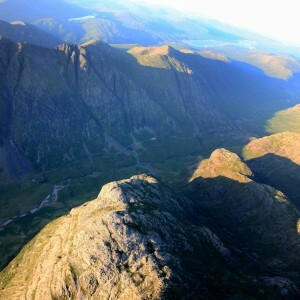 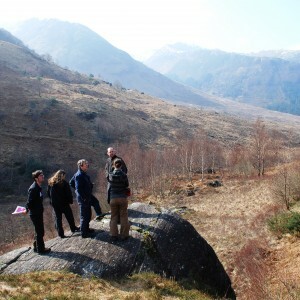 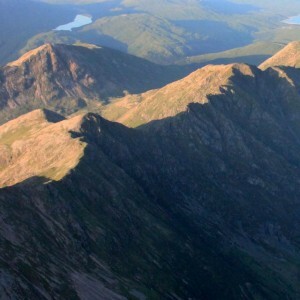 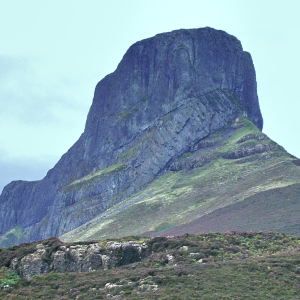 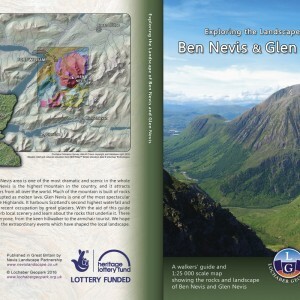 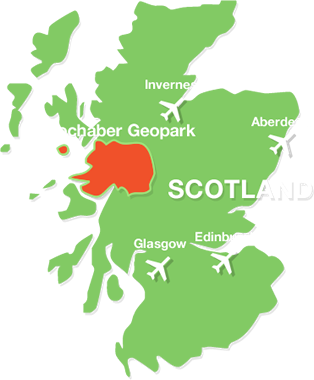 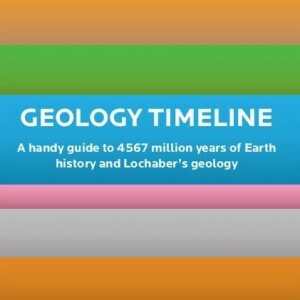 Lochaber Geopark is based in the Highlands of Scotland and boasts some of the best geology in the world. 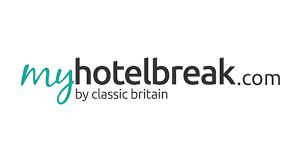 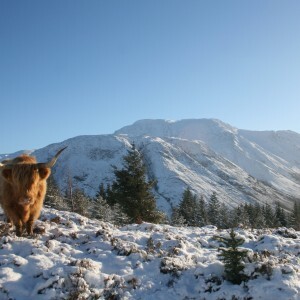 With the UK’s highest mountains, deepest lochs and stunning natural scenery, outdoor enthusiasts will find more than enough to keep them entertained. 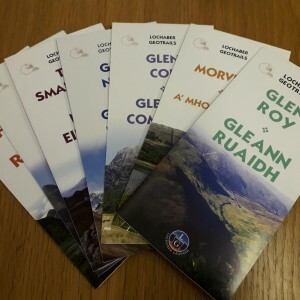 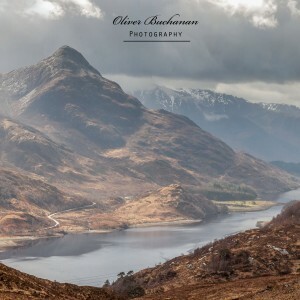 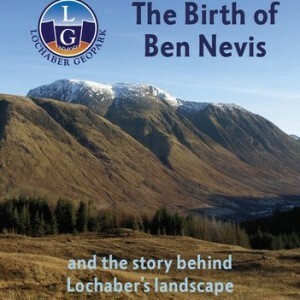 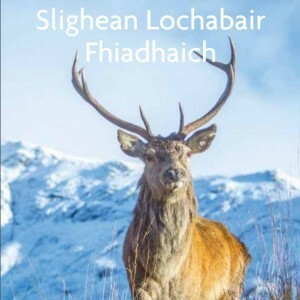 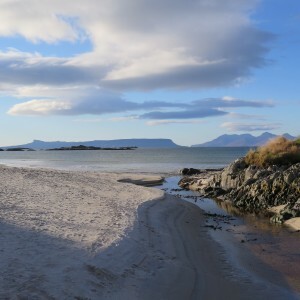 Everything you need to start planning your trip to Lochaber is right here. 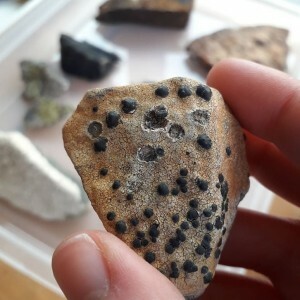 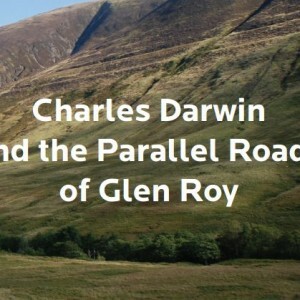 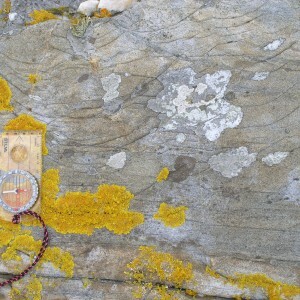 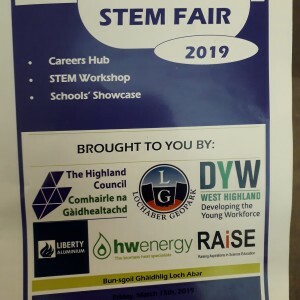 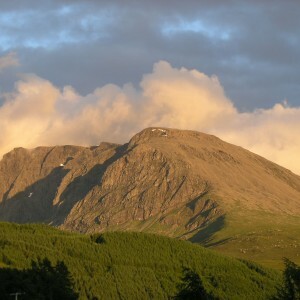 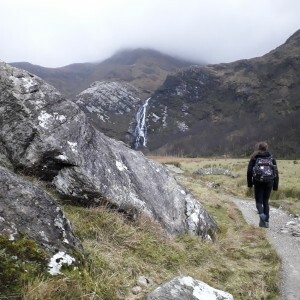 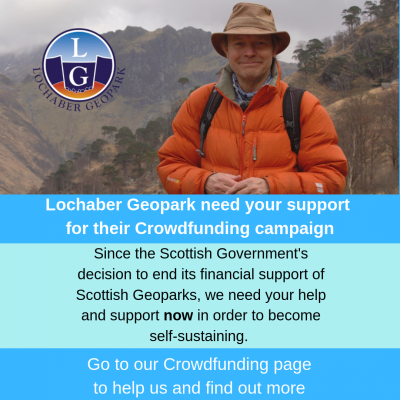 A core strength of Lochaber Geopark is the number of geologists who are consistently involved in the activities of the Geopark.